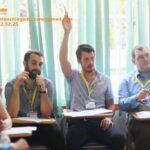 [Immediately in Viet Nam] English teachers for Public Schools (Bắc Giang - Hanoi City) from Jan to May 2019. + Contract type: 4 Month Contract (from Jan to May 2019) with daytime schedule. + Student Age: Teach children at the age of 6 - 17 at public schools in a class size (30-40 students). Syllabus & lesson plans are provided. 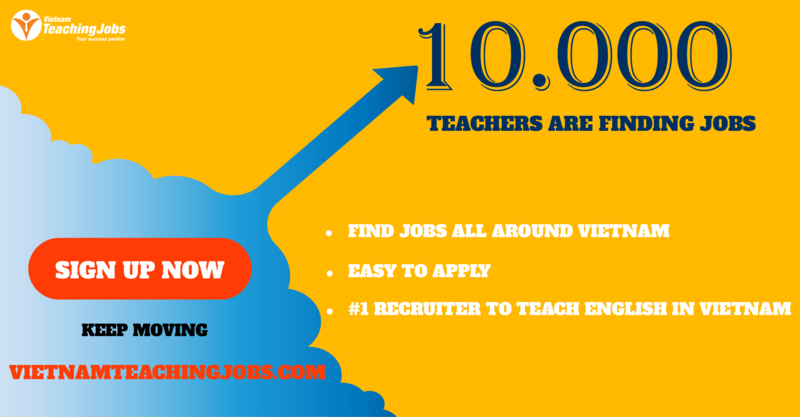 + Native English Speakers, Degrees & Teaching Certificates, Police Check from home country (If any). + B.A. Degrees & Teaching Certificates. 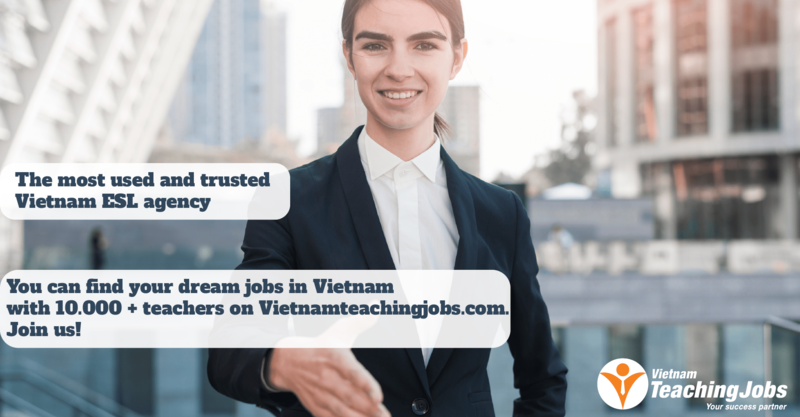 [Immediately in Viet Nam] English teachers for Public Schools (Bắc Giang – Hanoi City) from Jan to May 2019.